Available soon! 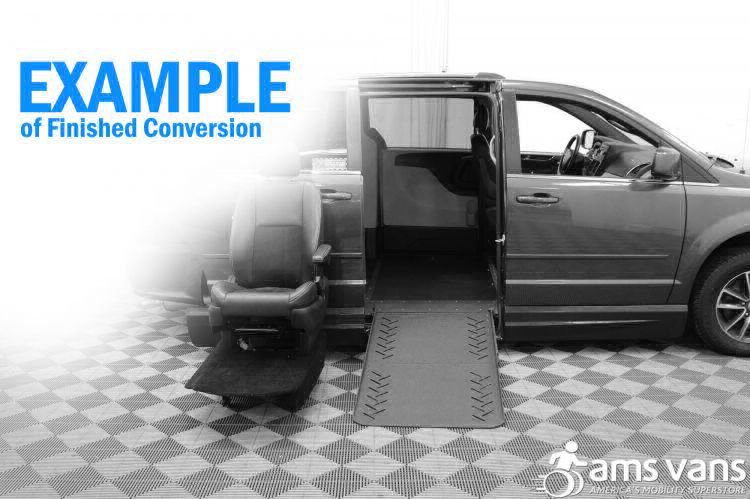 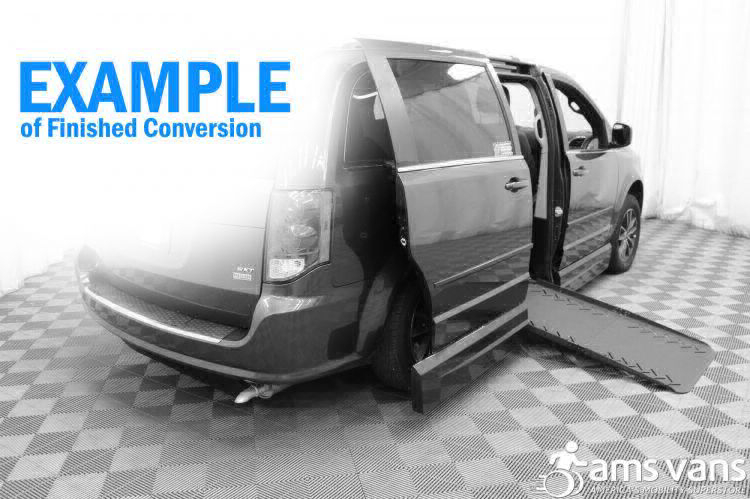 Currently in conversion is this AMS Vans Legend II - that comfortable minivan with the brand new, side-entry wheelchair accessible conversion. 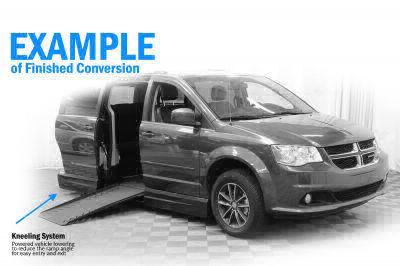 With a both a full cut floor and our flex-kneel system, this is the accessible van you have been looking for!